Today’s Opportunity for Mindfulness: Notice how you treat your body with your thoughts and actions. Think, “is this helpful?” Move forward with kindness and compassion. Categories: Great Teachers, mindfulness | Tags: Ahimsa, Buddha, kindness, meditation, mindfulness, non-violence, yoga | Permalink. Almost every spiritual tradition has a teaching on non-violence. Jesus asks us to turn the other cheek, many eastern religions and practices (including yoga) use the word ahimsa. Do no harm. 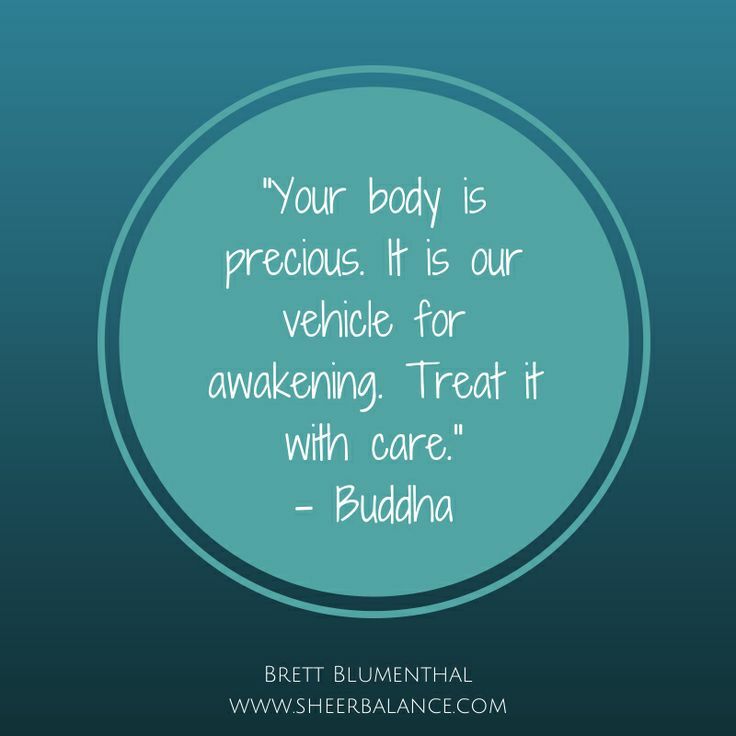 Most people are pretty good at noticing when they are causing harm to others but many, including myself, forget that these teachings also apply to how we treat ourselves. Take a moment to think about the ways that you may show violence to yourself. I don’t know about you, but my list has had one or more of these on it at some point or another (and still does)! Beating myself up for something I said, didn’t say, did, didn’t do, did but not “good” enough, did but it didn’t have the reaction I’d hoped for. I mean, the list goes on and on and for what purpose? This is violence to self. If we live a life of violence to ourselves, how can we be compassionate to others? Certainly, we can to an extent, but at some point, that violence to ourselves limits us in compassion to others. Today and through the weekend, I challenge us all to become watchers for the moments that we are violent to ourselves. When we notice it we can say to ourselves, “this is violence,” and pause. We can then sit in the awareness of the violence that we are causing ourselves, offer it compassion, and see if we can discern why we are acting like this and name it. When we see the why, we can better respond with care to ourselves. 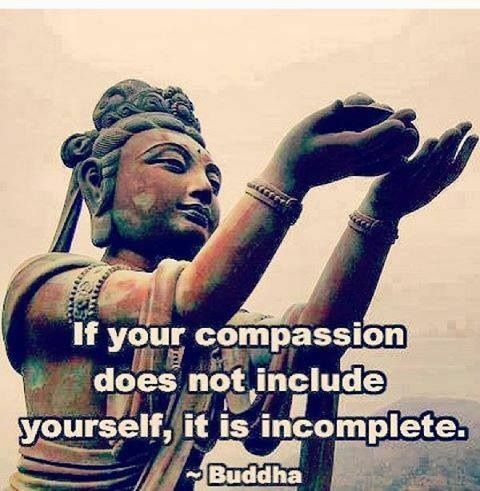 I believe that practicing with self-compassion can deepen our compassion towards others. Choosing to live a life of non-violence is not a one-time decision that expresses itself in the same way each day, week, month, year, or phase of our lives. I believe that it is a daily commitment and I have faith that if we all start with ourselves, our world will become a more compassionate place. Categories: dealing with difficulty, mindfulness | Tags: Ahimsa, mindfulness, yoga | Permalink.